To 5m stroke, IP65. 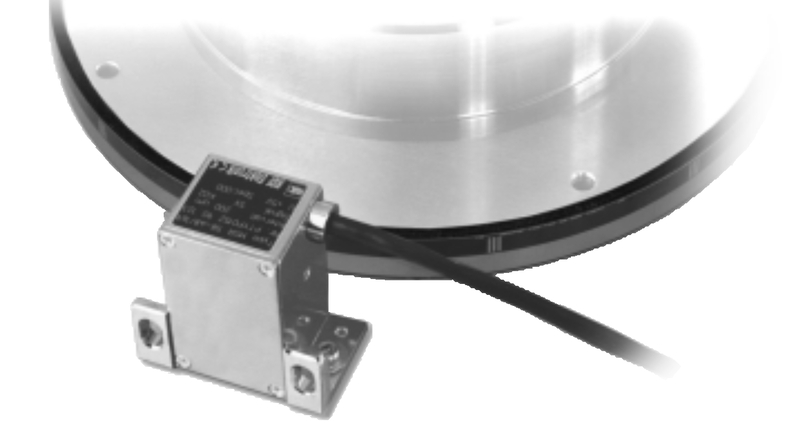 RSF manufactures linear encoders in enclosed and open versions. The enclosed models are easy to install with large mounting tolerances. They are also best suited for harsh environments. The sealing lips on the extrusion keep out coolants and contamination. The non-contact open measuring systems are for high displacement velocities and high accuracies, commonly used in clean environments. High resolution and high traversing speeds with large mounting tolerances and contamination resistant. Metal and glass scales, very high resolution. 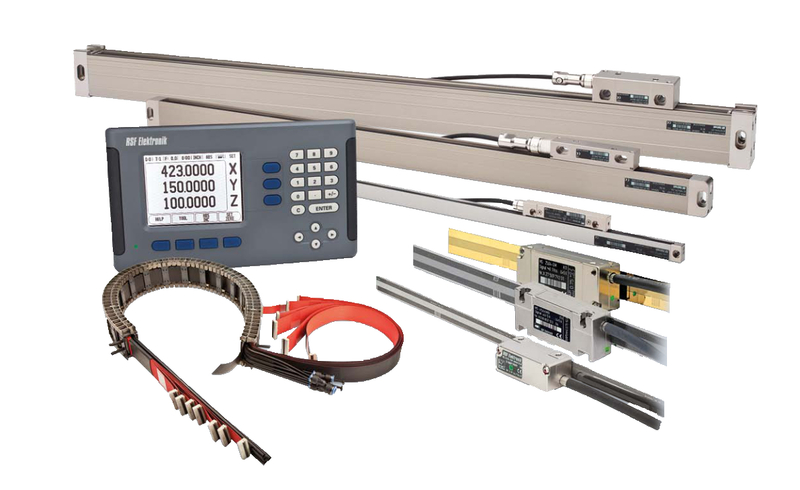 RSF manufactures linear encoders in enclosed and open versions. The enclosed models are easy to install with large mounting tolerances. They are also best suited for harsh environments. The sealing lips on the extrusion keep out coolants and contamination. 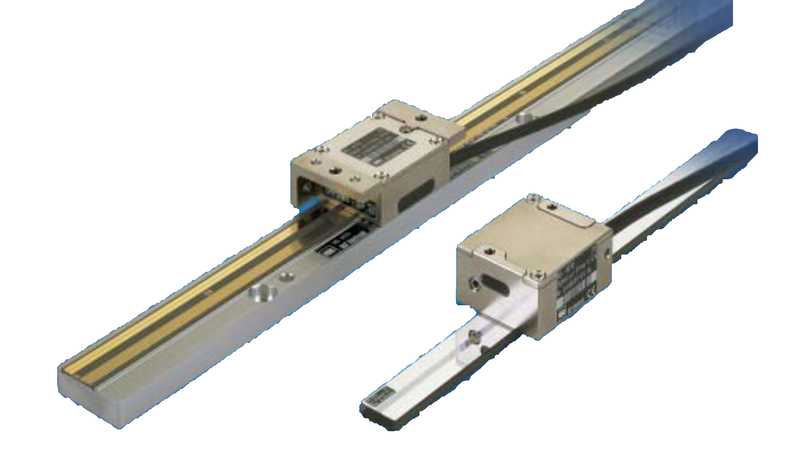 The non-contact open measuring systems are for high displacement velocities and high accuracies, commonly used in clean environments.